New Mark. 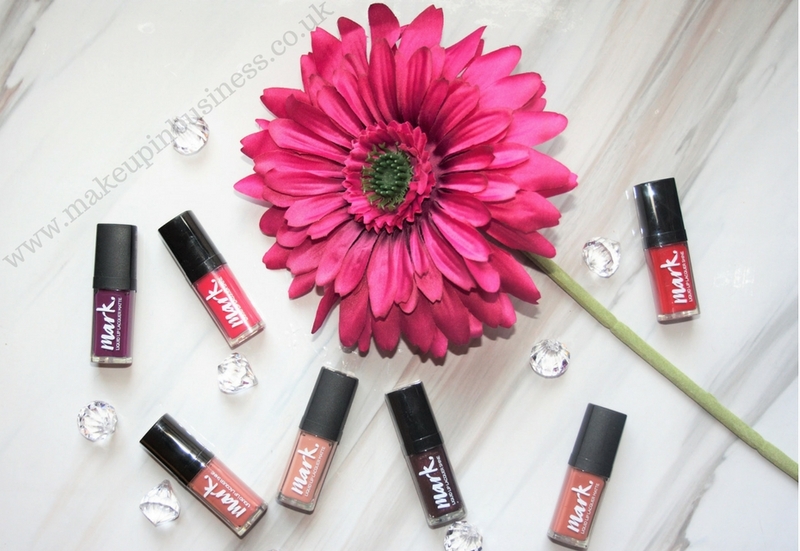 liquid lip lacquer is launched with a FREE gift of a khol eyeliner and gel nail enamel – order online at https://bit.ly/AvonLiquidLipLacquer – just £7 in brochure 16. Exclusive offer! Antler cabin bag just £15 when you spend over £10. Worth £70! My favourite product has go to be the heated eyelash curlers, lift and curl without the pinch at only £5 with any purchase of Avon True make-up. Bang on trend is the floral embroidered bomber jacket, only £32. Click on Quick Shop, which is on the main menu bar next to Products. You can then add all your items by entering the product number or scroll down and search for your products. Checkout and choose your preferred delivery method. Standard delivery – Order delivered within 3 to 5 working days from dispatch. Express delivery – Orders placed before 1pm (Monday to Friday excluding bank and public holidays) delivered the next working day. All orders placed after 1pm we will endeavour to dispatch within 2 working days. Representative Delivery – Available in the DE7 area. Liquid lip lacquers have the pigment of a lipstick, but the sheen of a gloss, and they also boast significant staying power. If properly applied, and left to dry, they will not transfer on to cocktail glasses, drinks straws, or the lips of your other half! 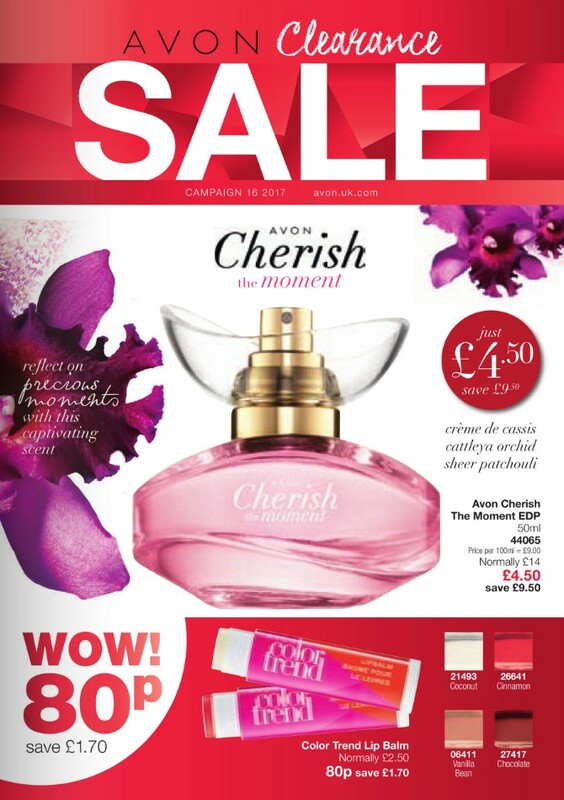 Subscribe here to get the latest Avon online offers, delivery offers and exclusive product previews delivered to your inbox. 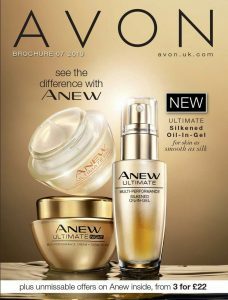 If you are interested in joining Avon as a representative or becoming an online customer please complete the form and we will be in touch. UK only. 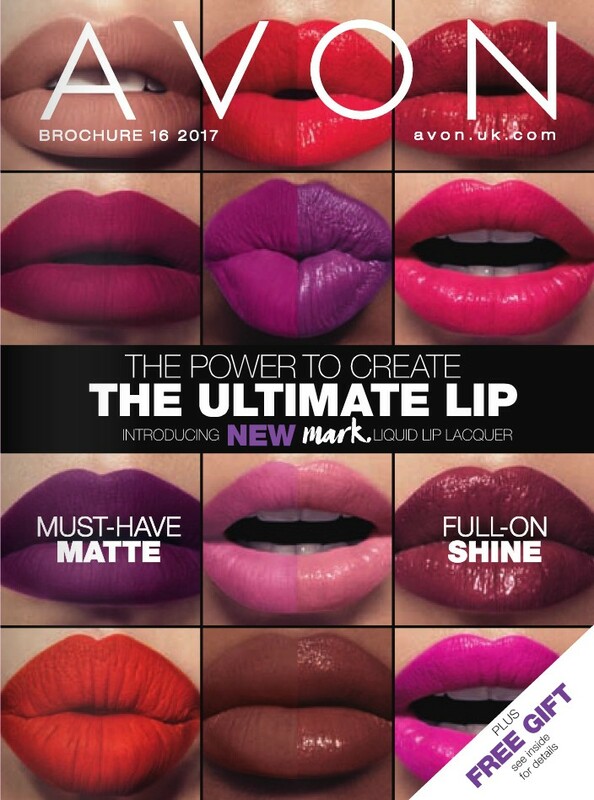 Click the brochure to shop Avon online.